Being ill is bad enough without having to worry about not getting paid. Luckily, for most of us working in the UK, there are rules guaranteeing a minimum payout while we are off sick. You may want to dig a bit deeper into the specifics around sick pay, but here is a quick run-through of the most common concerns workers have. What’s the least I am owed? All workers are entitled to Statutory Sick Pay (SSP) of £88.45 a week. Minimum. If your employer pays you less, they are breaking the law. (If you are reading this after April 2017, you can find the current rate here). £88.45 a week. Is that all? Not necessarily. In many (perhaps most) cases, employers will offer better contractual terms based on your earnings. Typically, this applies after you’ve served a minimum period of employment and provides for a period of full pay while off work, followed by a reduced rate. Check your contract of employment for details, and our general information about Occupational Sick Pay here). Is everyone entitled to SSP? You are self-employed. It is also possible that you will not qualify if you are working on a short-term contract. you don’t have to provide your employer with a note from your doctor unless you are off work for longer than seven days (although if your employer runs its own scheme, you may be required to provide a sick note sooner). 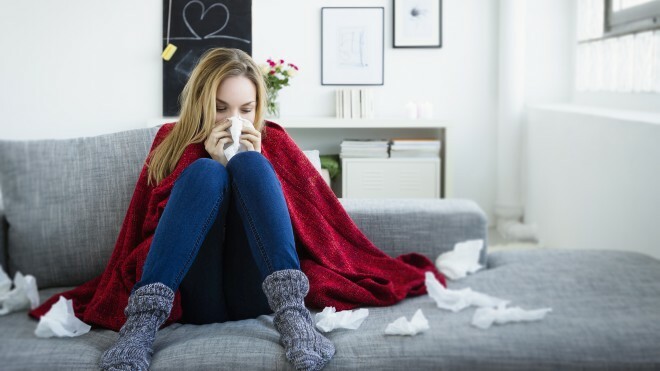 See workSMART’s dedicated Sick Pay section for detailed information about your rights if you are off work through illness. Also check out the government’s Statutory Sick Pay pages for the latest guidance.